Are you looking for an experienced OWI attorney in Birmingham and the greater Birmingham area? If you, or a loved one, have been charged with OWI we may be able to help. 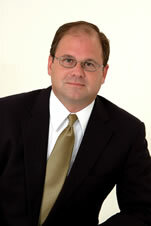 S. Joseph Cross handles all criminal cases including OWI charges. 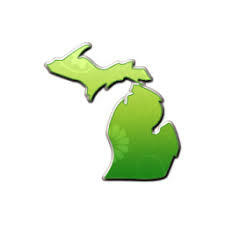 Serving clients in Birmingham MI. If you, or a loved one, are in need of professional legal advice please contact the Law Offices of S. Joseph Cross for a free case evaluation. Every state has some sort of "drunk driving" statute. The term "drunk driving" is in quotes because none of these laws require that you be "drunk" or "intoxicated" to be guilty. All that is required is that your ability to operate a vehicle has been impaired to any extent at all or that your Blood alcohol level exceeds the state limit (which is now .08% in all states). The consequences of OWI differ drastically from state to state and are influenced by your age, blood alcohol limit (BAC), whether you have been arrested for OWI in the past, and whether you caused injury or death during the OWI.